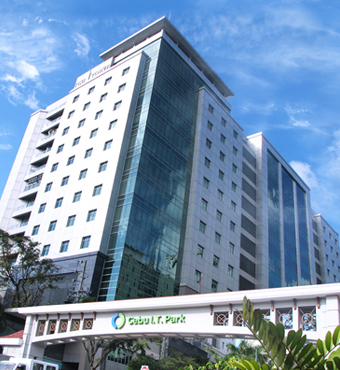 Celestate Inc., Cebu branch is located at 15th floor TGU Tower, I.T Park, Cebu City, Philippines, 6000. Celestate started the business mainly for Japanese clients only. After two years of providing real estate services to Japanese individuals, Celestate sold hundreds of inventories in Cebu alone.